I am way behind on my monthly update with our son. But our son's growth and development is way beyond our expectations. In about a month, the developmental stage of our 7 months is quite fascinating. He started to finally eat baby food 2 weeks after the date he turned 7 months. I do have problems with constipation because it's very common for exclusively breastfed baby to get constipated as what I've read online. There are so many new things that our son discovered on his own. He can maneuver the walker like a pro. He knows what is the difference of his toys. He pays attention to the music, letters and other things around him. He is more attentive to his surroundings, to the new sounds, he pushes himself forward and backward, and he can sit up with support. He giggles, pout, smiles, laugh and play more than before. Such a jolly little one. He gets bigger and taller too for his age. He can wear 12 months clothing, knowing he is only 7 months old. Does this mean I have to take out all the 12 months now and starts buying my older son more clothing, for sooner it won't take long that him and his little brother are going to wear the same size. Congratulations on the many things you've achieved on your son's 7th month! I hope you guys have more achievements as the months pass. Parang nabasa ko na yung 8th month. Nlilito lang ba anko. nevertheless, sarap talagang subaybayan ang paglako ng mga anak natin. 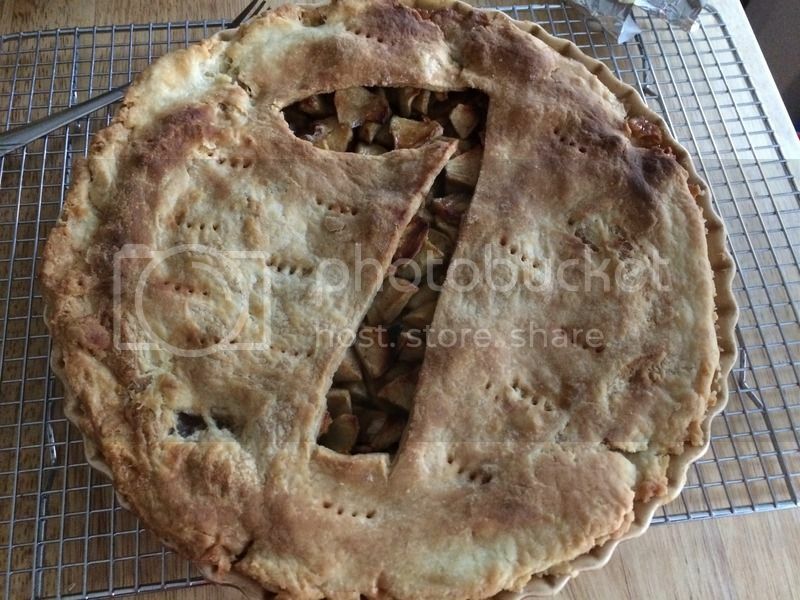 Awweee I love the number 7 on the pue, you are so creative.